This entry was posted on Tuesday, June 5th, 2012 at 6:28 am	and is filed under Celiac & Gluten Intolerance, Gluten-Free Recipes, Miscellaneous. You can follow any responses to this entry through the RSS 2.0 feed. You can leave a response, or trackback from your own site. That salad looks/sounds like a winner! Congrats to all the winners! I want that salad! I’m going to try that salad and the pizza one looks good too ! darn, not me! Congrats to the winners! 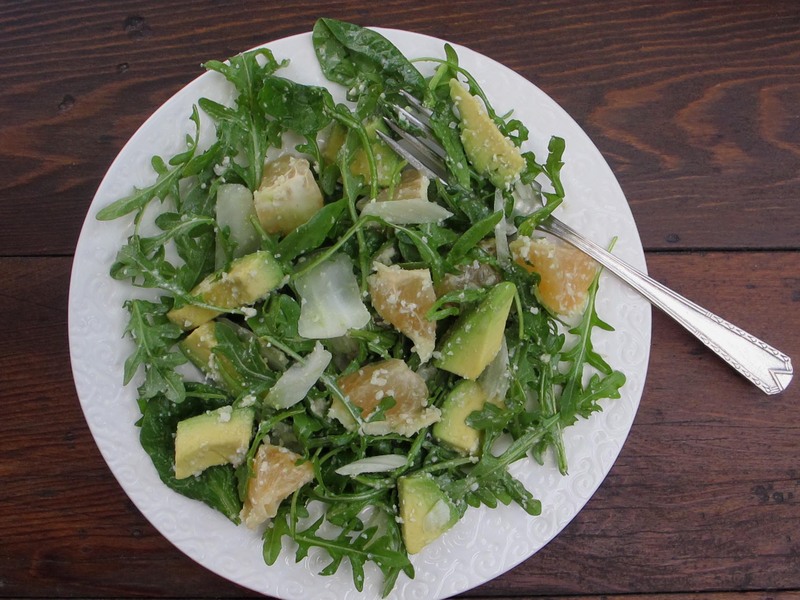 I’ve been trying to perfect a cumin-lime dressing (with honey) for ages – I’ll have to trial yours Melissa. Yay to the winners. I’m all about that salad though. Macadamia nuts are heavenly – never tried them in a dressing! You are so welcome! So pleased you get to give away two of my books! And those recipes books are fabulous – what lucky readers. 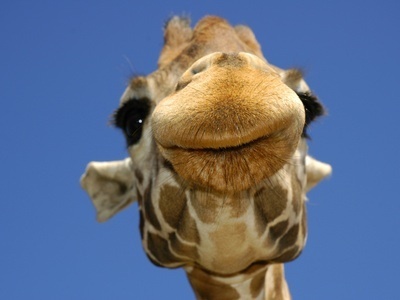 PS Love this picture – I’m from South Africa and love giraffes! We have them walking around the streets …only kidding! I just love the recipes you share. As I read them my body starts to get excited about the ingredients. Love it!